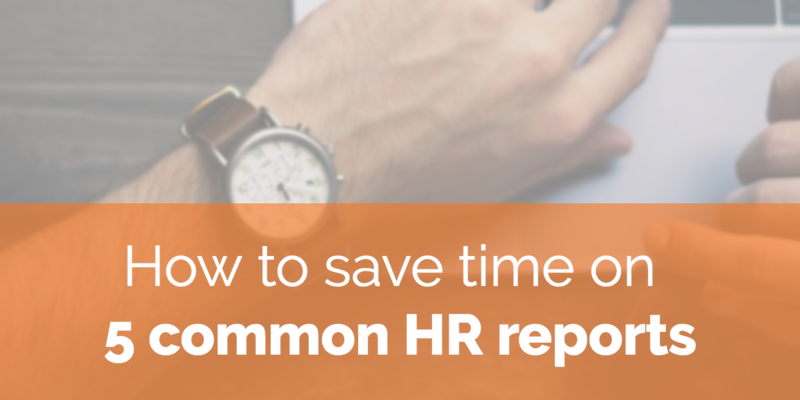 As an HR manager, you’re the unsung hero of your workplace. The work you do every day makes employees feel safe, and protects company leadership from costly errors. But between mediating employee concerns and encouraging professional development, there’s one aspect of your job that likely eats up more hours of the day than you’d like: reporting. Before we get too lost in our PSLs and flannel shirts, let's talk about September. What a month in the world of HR! Employers ill-prepared for FLSA changes, a bill to help close the wage gap, mismatched perceptions between employees and their employers, and a whole week to celebrate payroll! Get ready for the latest HR news, trends, and updates from the Fuse HR Roundup! Not long before summer’s start, the DOL announced the final rule for overtime and white-collar exemptions. But that isn’t the end of the changes for the FLSA. This summer will bring higher penalties for employer violations—along with other big news for the workforce. 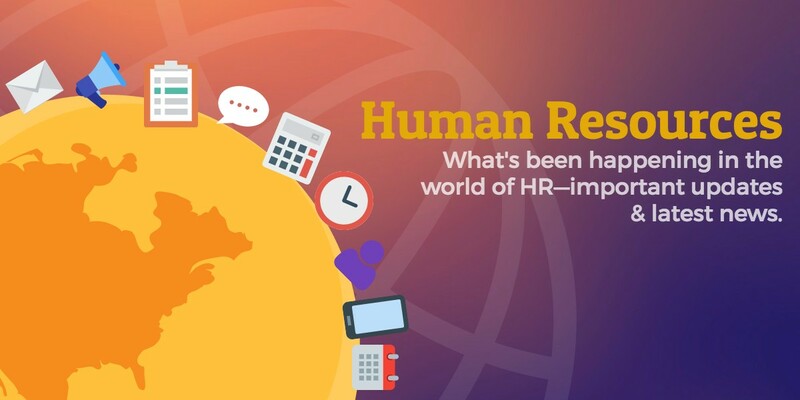 What’s happening in the world of HR lately? The reporting deadline for Form 1094-C and 1095-C electronic filing is Thursday, June 30, 2016. Is your organization prepared? 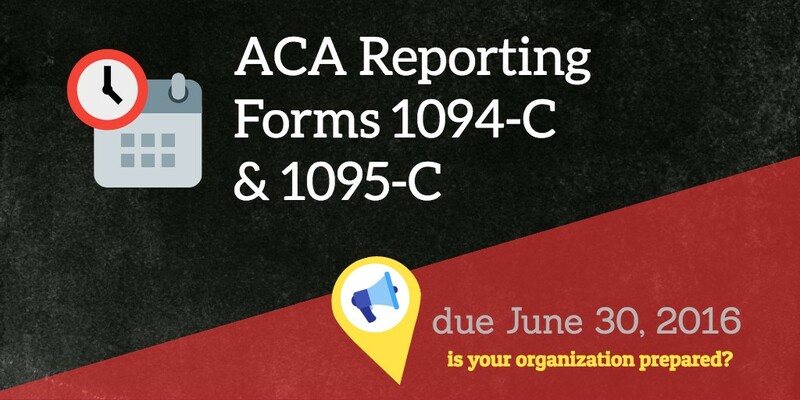 This article answers some frequently asked questions about ACA reporting forms and gives some helpful Form 1094-C instructions.